The sun rises, the sun sets, and "The Simpsons" remains on TV. 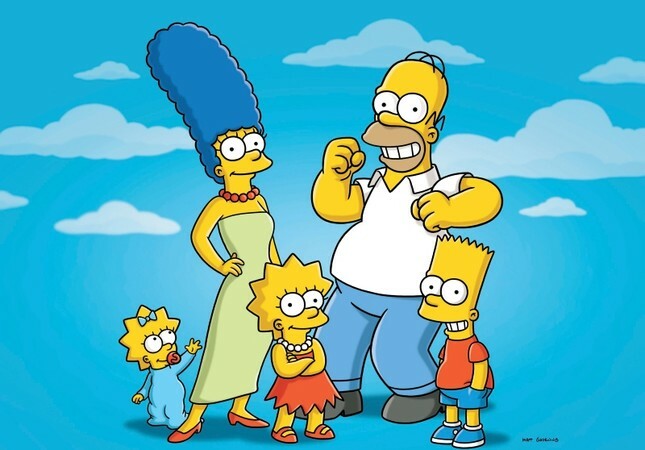 The adventures of Homer, Marge, Bart, Lisa, Maggie and the rest of Springfield will continue an unprecedented run as part of the longest-running scripted television series in history as Fox has renewed the animated comedy for its 31st and 32nd seasons. Once those have aired, "The Simpsons" will have produced a remarkable 713 episodes. The announcement coincides with the network's day at the Television Critics Association presentations in Pasadena, California. The renewal comes as the Fox broadcasting network plots its post-Disney merger future. "The Simpsons" is one of the properties that will not move to Disney as part of the deal, which is expected to close in the coming months. Many questions still surround the programming strategy of "New Fox," as the network has been dubbed by many in the media. "The Simpsons" reached a milestone in 2018 with its 636th episode, which pushed the show past "Gunsmoke" as the longest-running prime time series. Over its run, the show has earned 33 Emmys, a Peabody Award and expanded onto the big screen in 2012 with "The Simpsons Movie." However, the series also was the subject of controversy the same year after the release of comic Hari Kondabolu's documentary, "The Problem With Apu," which examined the impact of the racial stereotypes depicted in the show's convenience store manager. The series initially dismissed the criticism, which only served to fuel the controversy, and in April, Hank Azaria (who provides the voice of Apu) stated he would be willing to step aside from his role. Last fall, rumours circulated about the show's plans to drop the character that have yet to be confirmed.